After last night's smashing success of a debut for Agent Carter on ABC, Marvel television is running on a nice critical high-point. Its next big gamble will be quick to follow-up as Marvel and Netflix have announced that Daredevil will hit the online network on April 10th, just a little under a month before Avengers: Age of Ultron (which opens in theaters on May 1st). There's been much talk about the tone of Daredevil and how it looks to lean towards grittier, 70's inspired material, and while we have a few promo shots that have made their way on-line, there's still no sign of the actual Daredevil costume. Here's hoping that appears fairly up-front in the series and isn't held back until the final episode. 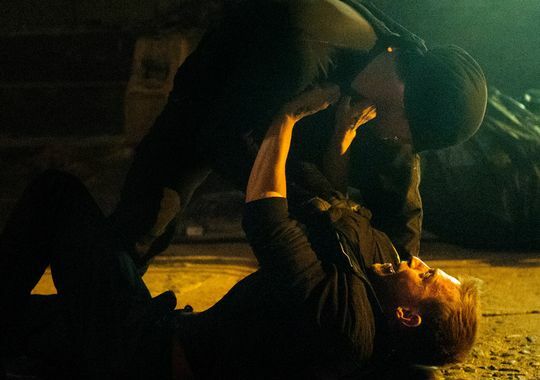 Given the origin-heavy take, its possible the series may lean on Frank Miller's Man Without Fear design for the duration of the first season. We'll know soon enough. The upcoming schedule for Marvel's television offerings is looking rather robust, between the currently airing Agent Carter, Agents of S.H.I.E.L.D. 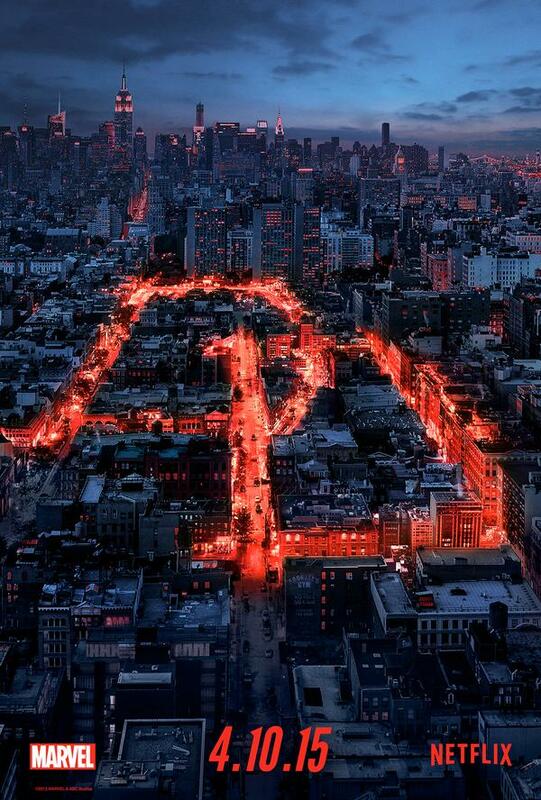 (returning on on March 3rd), Daredevil, and the possible debut of AKA Jessica Jones. At this point, Marvel television's various pieces are on the verge of rivaling the sheer quantity of the ever growing line-up of its DC Comics-based brethren, and all within one shared universe too. An impressive feat, provided the quality continues to climb.